The Hon. Daniel Andrews MP is the Premier of Victoria. Peter commenced his career in the TV/ Media industry, with a focus on sporting events throughout the world. 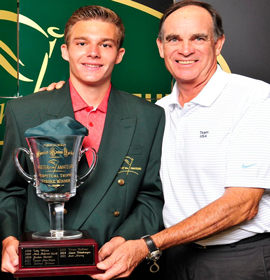 Peter then founded the company in 1997 to create the best Amateur Golf Championship in theworld. Angela commenced her career in the nursing profession as a theatre sister in Victoria. Angela then supported Peter in his Vision to help establish the Australian Master of the Amateurs with her administration & strategic guidance. 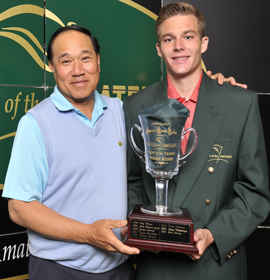 Geoffrey has been the Australian Master of the Amateurs Touranment Manager since 2012. 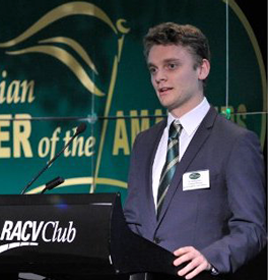 In addition Geoffrey has represented Australia in the L'Oreal Brandstrom competition in 2015, whilst completing his Bachelor of International Management at RMIT. Geoffrey is in the process of completing his PHD at RMIT. Peter originally commenced his career in the TV/ Media industry, with a focus on sporting events throughout the world. 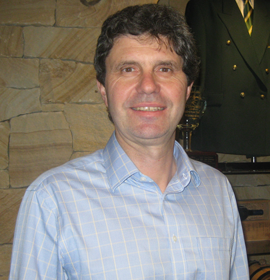 Peter then founded the company in 1997 to create the best Amateur Golf Championship in the world. Bill is now a professional Company director, and Chairman, of both Public and Private enterprises. following more than thirty five years in the accounting profession. This period has included serving for more than fifteen years in Golf Club administration; including terms at Australia's National Golf Club as Captain, and as Board Chairman. Rick has coached seven national player of the year and won seven MCAA regionals and four Pac-10 titles. LaRose has been inducted into the Golf Coaches Association of American Hall of Fame and the Arizona Golf Hall of Fame. During his six seasons in Athens, the Bulldogs have posted 24 tournament victories, with 12 teams and 12 individual wins. Josh has been blessed to learn under some of the country's greatest coaches, and he looks forward to using these lessons. Lu Yong has been on the international committee since its inaugural year in 1997. 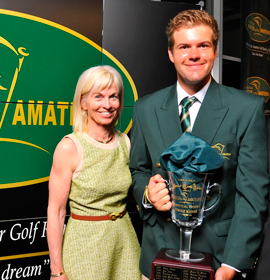 Lu has supported Peter and Angela's Vision to help establish the Australian Master of the Amateurs as a leading world international amateur Championship. Carolyn is dedicated to growing the international golf network and supporting players to have an opportunity to participate from around the world. 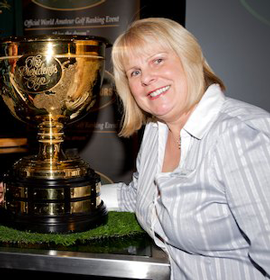 She is currently a key member at England Golf and volunteers her additional time to international golf events. Charles has supported the tournament with his global strategic direction through his experience of being Vice President of Clenergy. 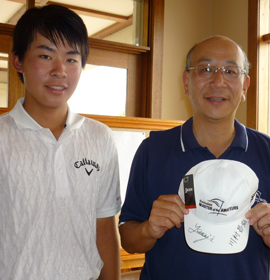 In addition to his role, he provides support and guidance for the Japanese Golf Association. Anthony has covered major golf Championships for the last 20 years and brings an array of experience to the international panel having to possess a particular interest in world amateur golf across all countries. Susan is a golfer and club member, and a keen supporter of youth development. 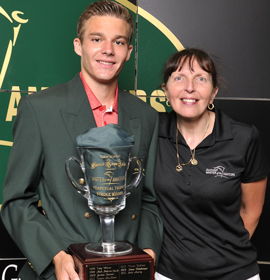 Susan is accredited Rules official, with duties throughout the Australian golfing calendar, Susan has supported the AMOTA event for more than ten years; and with a Rules team that can meet the expectations of its International field. 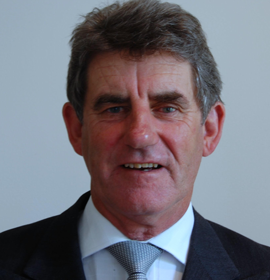 Grant has been in the medical profession from 1989 and is also a director for the EVGPT General Practice Training Program.